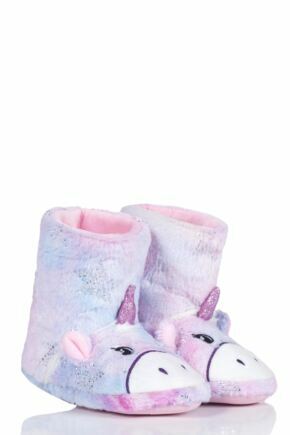 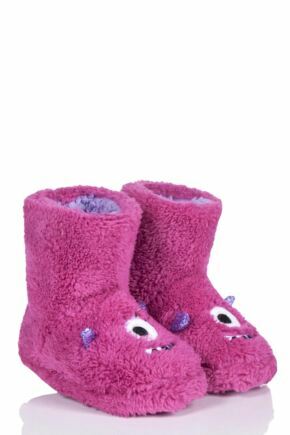 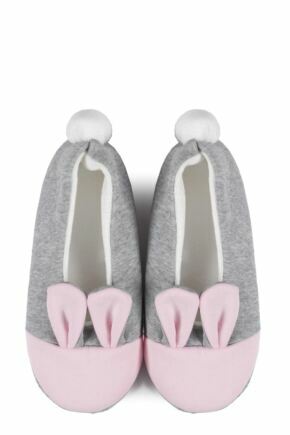 There is nothing nicer than the feeling of slipping into a cosy pair of slippers at the end of a long, tiring day. 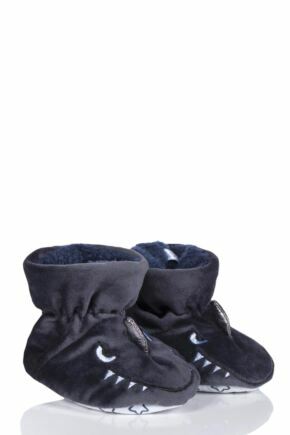 Look after your hard working feet, making sure they are warm and protected when around the home. 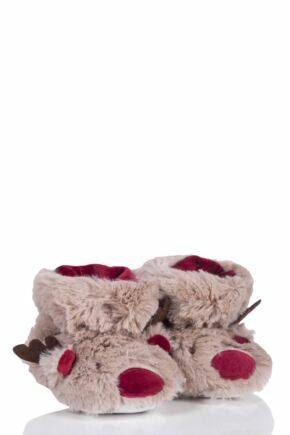 Find your perfect pair in our selection of men's and ladies' slippers, including gift boxed styles which make great gifts.